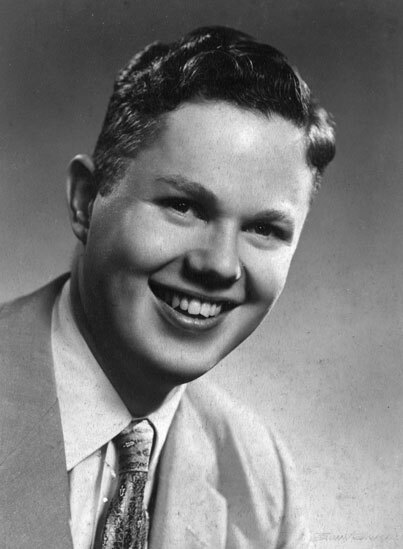 George Buck, who parlayed a youthful passion for classic jazz to a lifelong business which produced more than a thousand LPs and CDs on nine different labels, died of a heart attack on December 11. h.
Buck sold newspapers on the street during World War II and put his earnings into savings bonds. To his father’s dismay, he cashed them in, hired his favorite musicians, and put out a 78-rpm set of the sides, featuring cornetist Wild Bill Davison, his all-time favorite, with clarinetist Tony Parenti's band. The label grew slowly and steadily, though fifteen years later there were still only ten albums in the catalogue. George Buck went into the radio business and made a living buying and selling small stations – he'd find an underperforming outlet, turn it around with a new format and more efficient management, and sell it at a profit. He used the profits from radio to subsidize the labels, and as small record producers gave up, he'd buy their catalogs and reissued them on one of his labels, each of which was devoted to a different genre. Buck's operations were originally centered in New Jersey, and he was later in Columbia SC and Atlanta GA before finally relocating to New Orleans in 1987. Jazzology/GHB shares quarters on Decatur Street with the Palm Court Jazz Café, which is run by his widow, Nina. The facility includes a recording studio and the firm’s massive collection of master recordings. 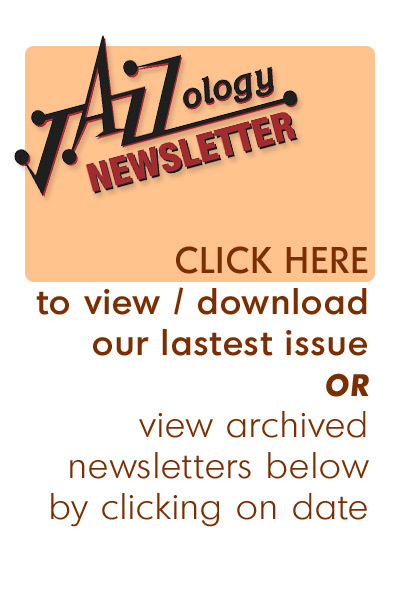 The ownership of the firm was transferred to the George H. Buck Jazz Foundation, organized by Buck to insure that the catalog of music he assembled would remain in print eternally. Unlike most record companies, GHB/Jazzology never deletes records from the catalog – virtually every CD in the catalog is in stock and always will be. Unfortunately, most of the firm’s LPs were lost to Hurricane Katrina, which devastated the firm’s warehouse and remain unavailable. 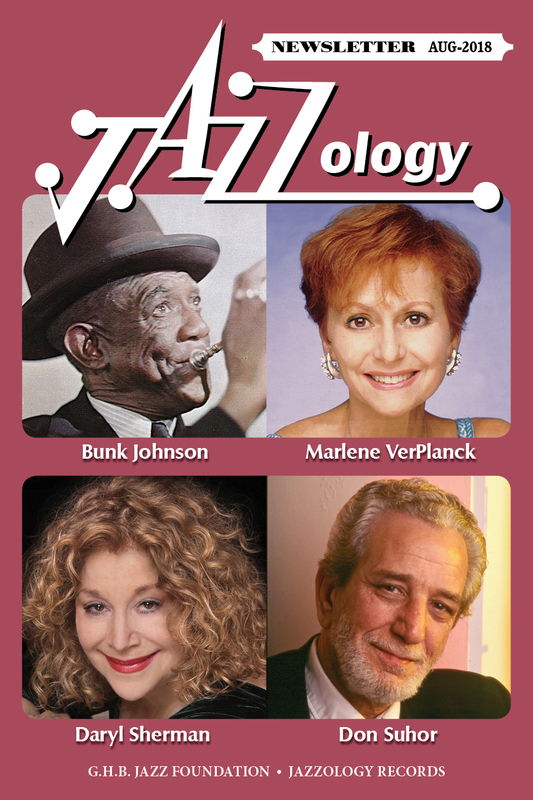 George Buck retained his boyish enthusiasm and zest for jazz throughout his life. He knew everyone in the jazz business, particularly his end of it - traditional jazz – and when he was younger he traveled all over the world to hear his favorites in festivals and jazz parties. Very few people get to spend their lives doing what most of us dream about – George Buck was able to make a living from a music most people eke out a living at – no one in his right mind would try to make a living from a music thought to be extinct about the time he started his label. He kept his firm running successfully for over sixty years and had a lot of fun doing it. Buck is survived by his wife, Nina and his son, Bo, and four stepchildren. 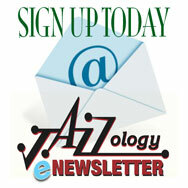 We will be collecting stories and images* for publication in the next Jazzology newsletter as well as a future memorial webpage. * if sending images via email - please be sure they are sized appropriately for web publication - 72dpi and under 1280 pixels width and/or length depending on the photos orientation.